The GeForce RTX NVLink SLI Bridge is used to connect two compatible NVLink SLI-ready graphics cards to increase graphical performance. 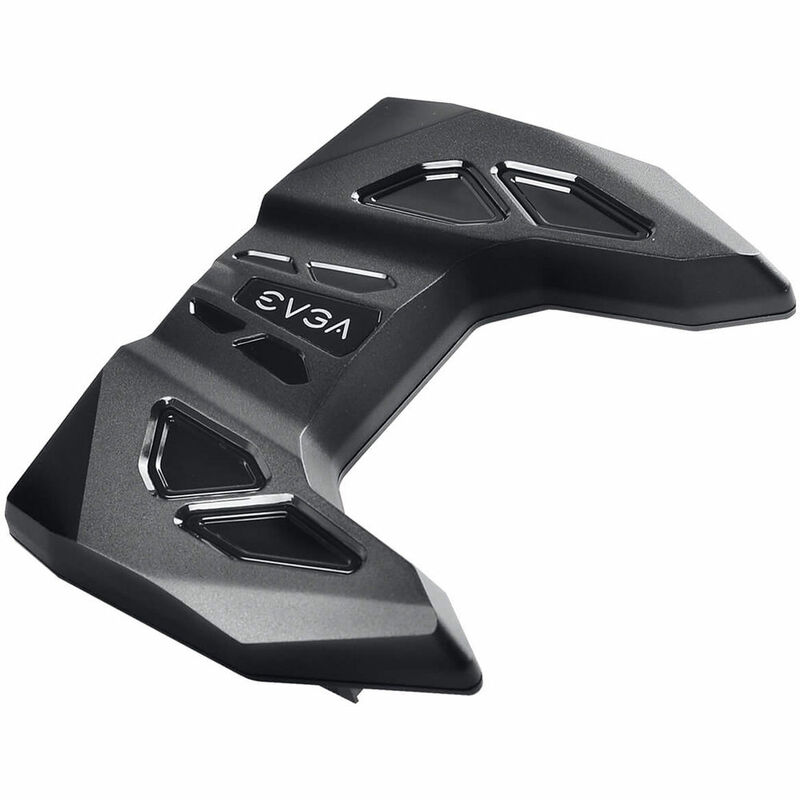 This enables you to utilize demanding features such as NVIDIA Surround, 4K+, and 144 Hz+ gaming. Currently, the only graphics cards supported are the GeForce RTX 2080 and 2080 Ti. Moreover, this SLI bridge features customizable RGB LED lighting, which can be adjusted with the EVGA Precision X1 software. Box Dimensions (LxWxH) 6.5 x 4.4 x 1.3"